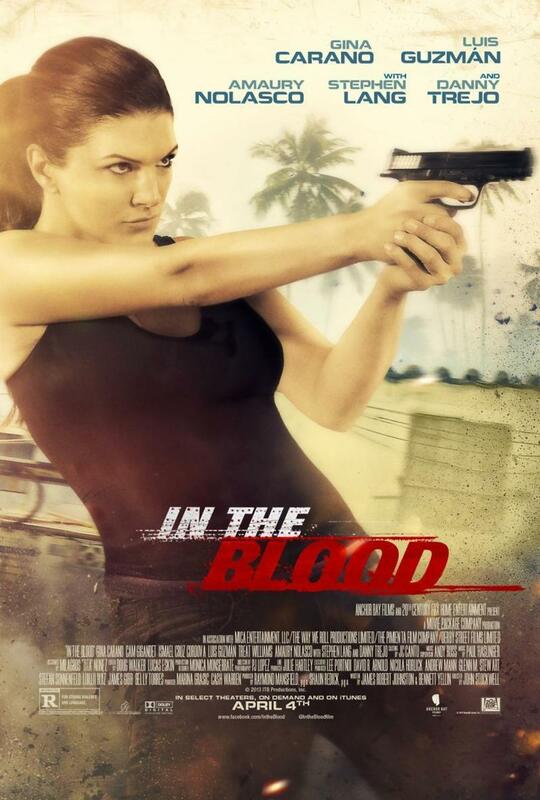 In the Blood DVD and Blu-ray release date was set for June 3, 2014. Ava, a skilled fighter with a troubling past, goes on a Caribbean vacation with her newlywed husband. All seems well on their honeymoon getaway, until her husband goes missing, leading Ava to uncover a seedy criminal enterprise hiding in the thick brush of a seemingly peaceful tropical paradise. With time working against her, and the list of possible suspects growing by the second, Ava puts her skills to use to remove the men responsible for taking the man she loves until none are left standing.